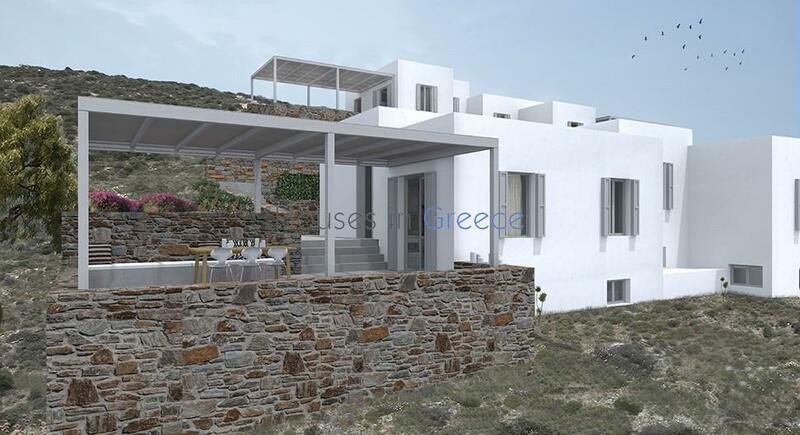 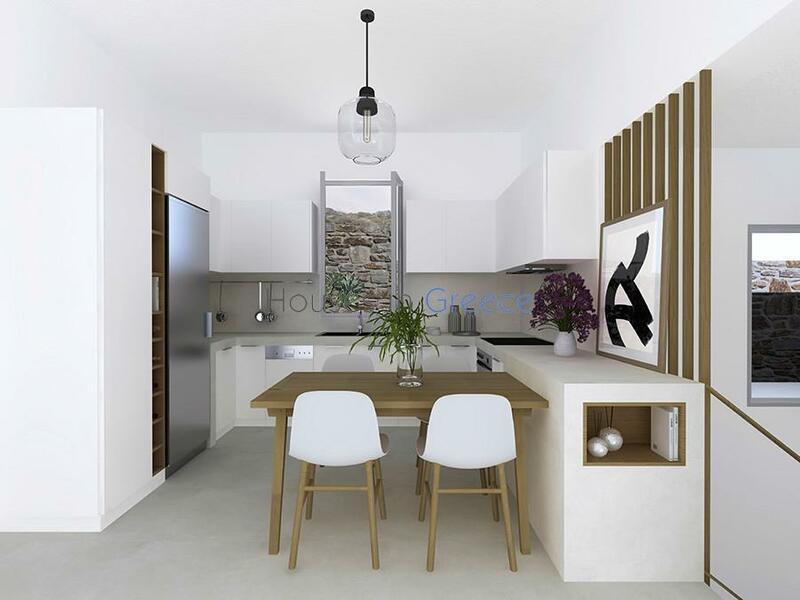 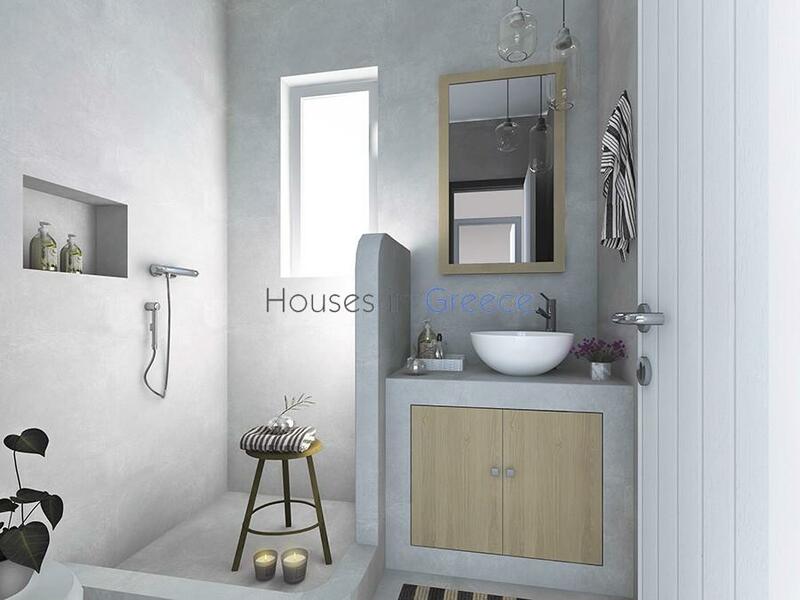 On beautiful Kythnos, at the east coast, modern and bright house with sea view for sale. 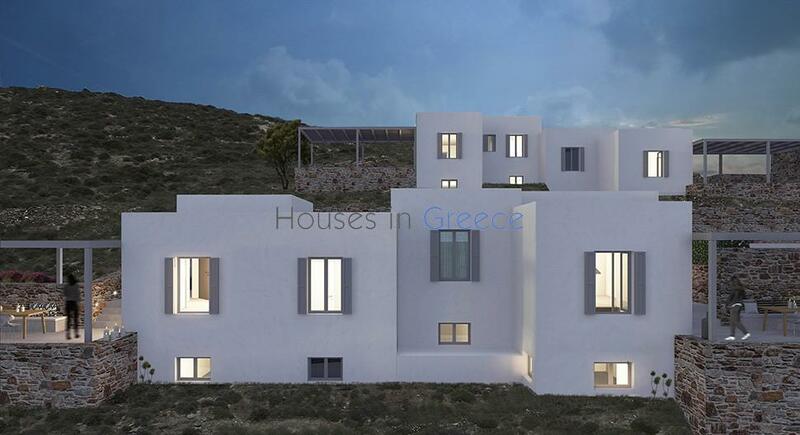 There are 4 houses in total on a plot of 4.310 m2, facing the sea, at about 500 m from the closest settlement. 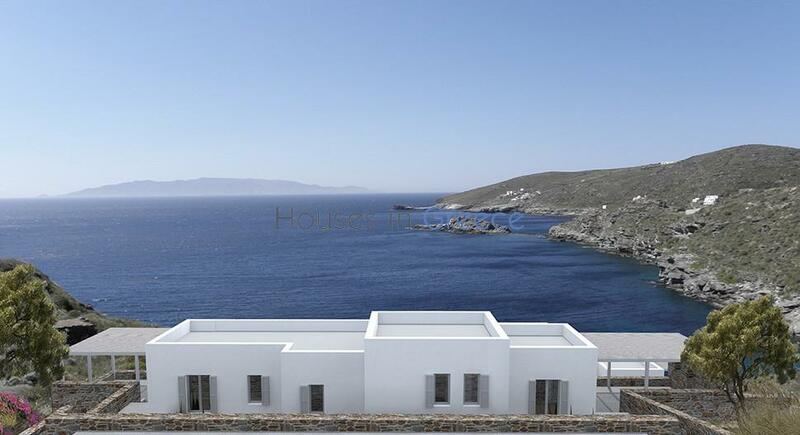 The layout of the interior spaces aims to provide dramatic views of the sea and the beautiful surrounding landscape. 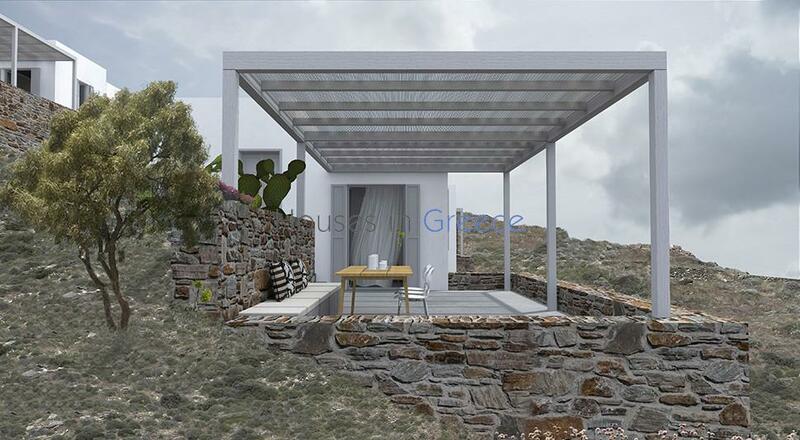 Each house has private external courtyards, protected by pergolas, which function as an extension of the enclosed space and cover the functional needs of summer living. 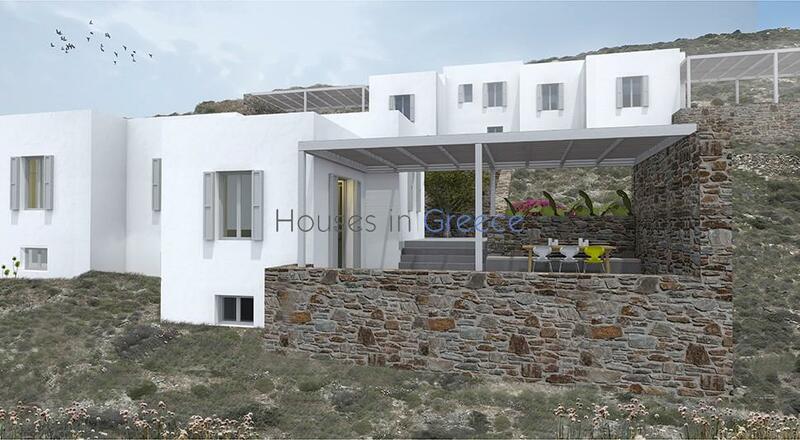 This house of 103 m2 is build on 2 floors. 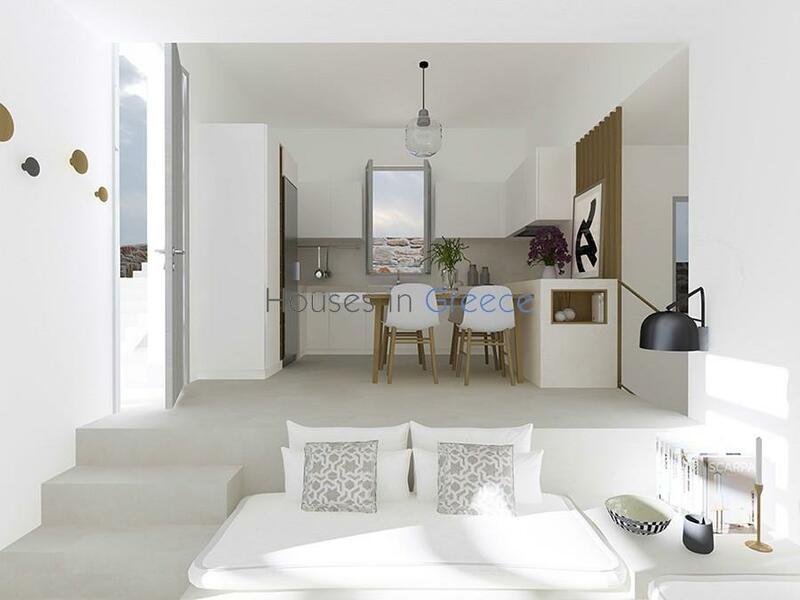 We have a living room with direct access to a spacious veranda with sea view, followed by a kitchen and a bedroom with bathroom. 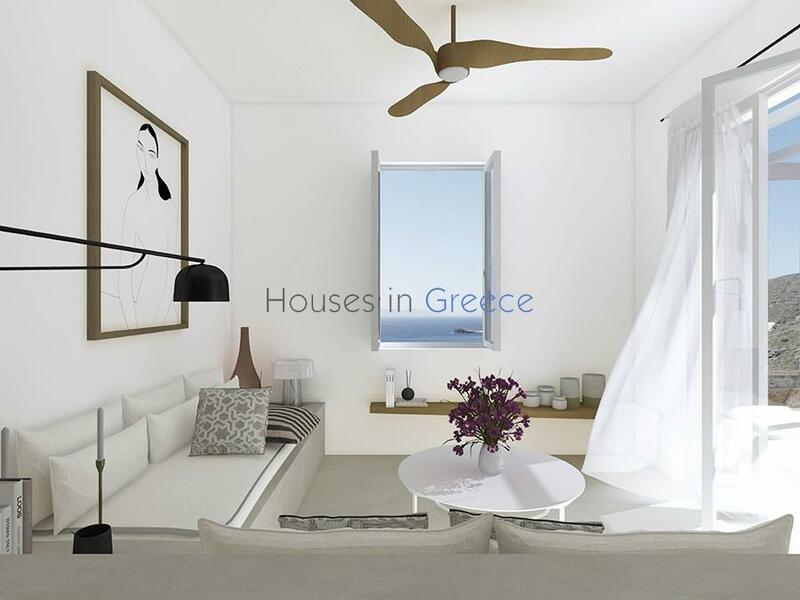 The lower level features 2 more bedrooms, one bathroom and storage. 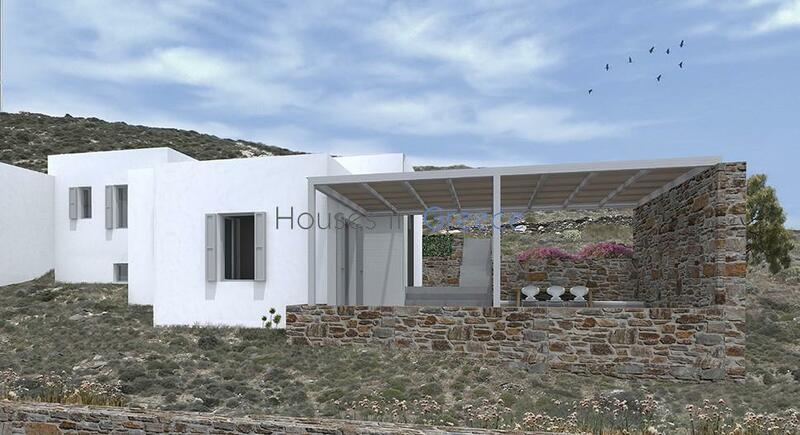 The materials used (plaster, wood, stone) are adapted to the minimal aesthetics of the compound. 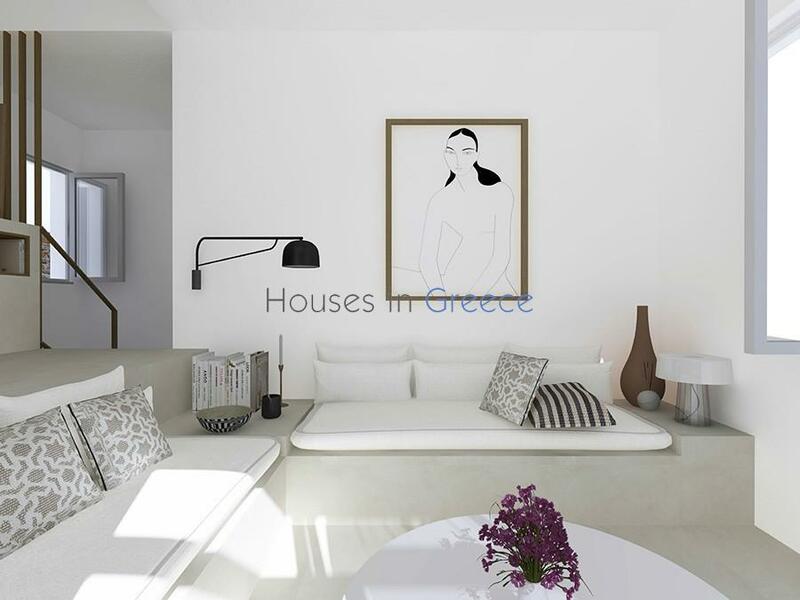 The houses are under construction, the pictures are 3-D-images. 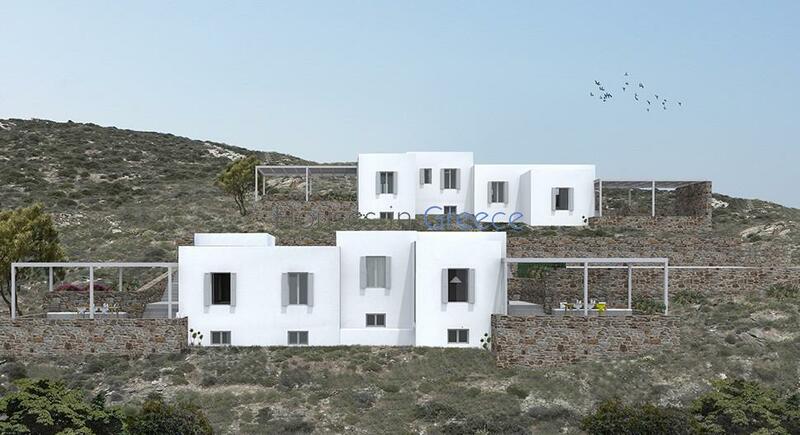 Delivery spring 2020. 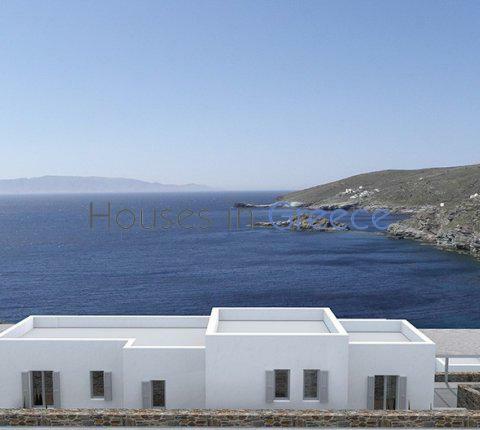 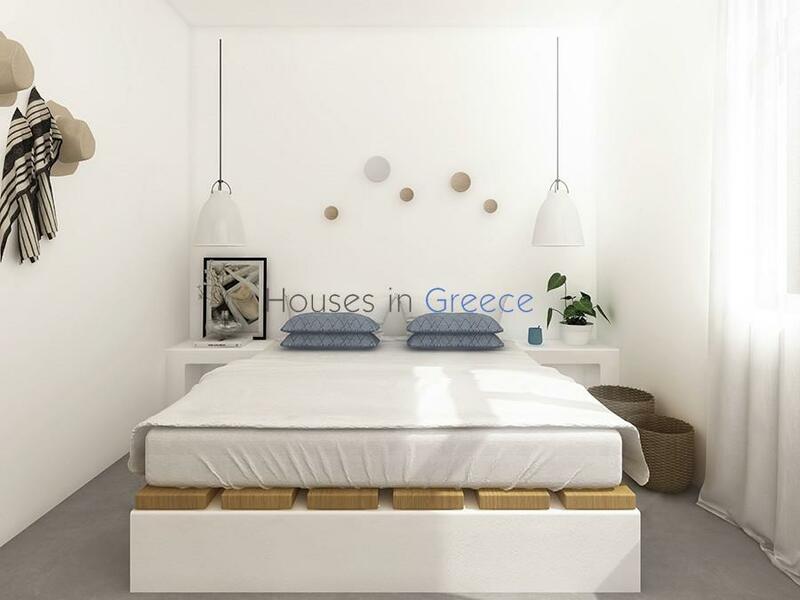 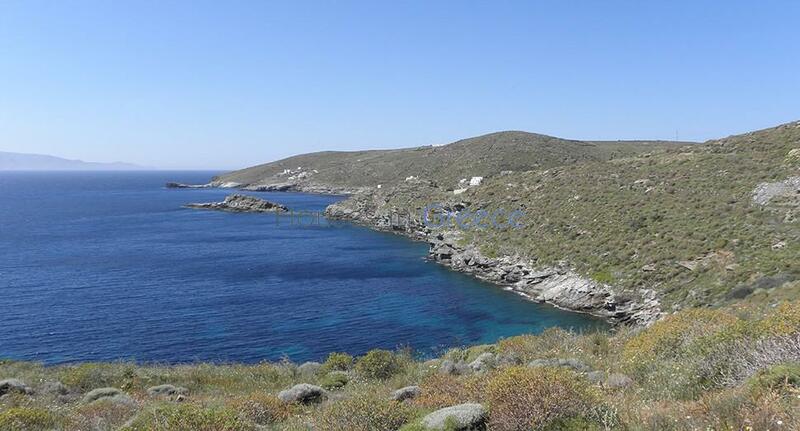 I am interested in property Kythnos, holiday homes at the sea (Ref#: H-553).